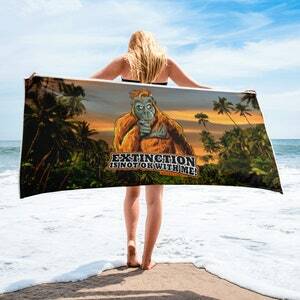 If you love our Whales and Oceans this super sized, super purposed, super soft, cozy beach towel is for you. 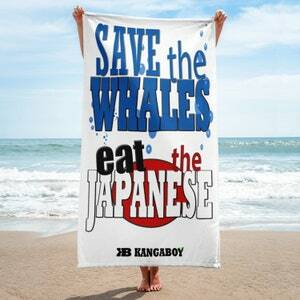 In light of japans arrogant withdrawal from the IWC so it can resume it's unethical blood thirsty appetite for commercial whaling, while all other nations vote for Whale Conservation and Protection, we really needed a design pointing out the japanese government and helping raise Awareness for our Whales displayed across beaches all around the world! 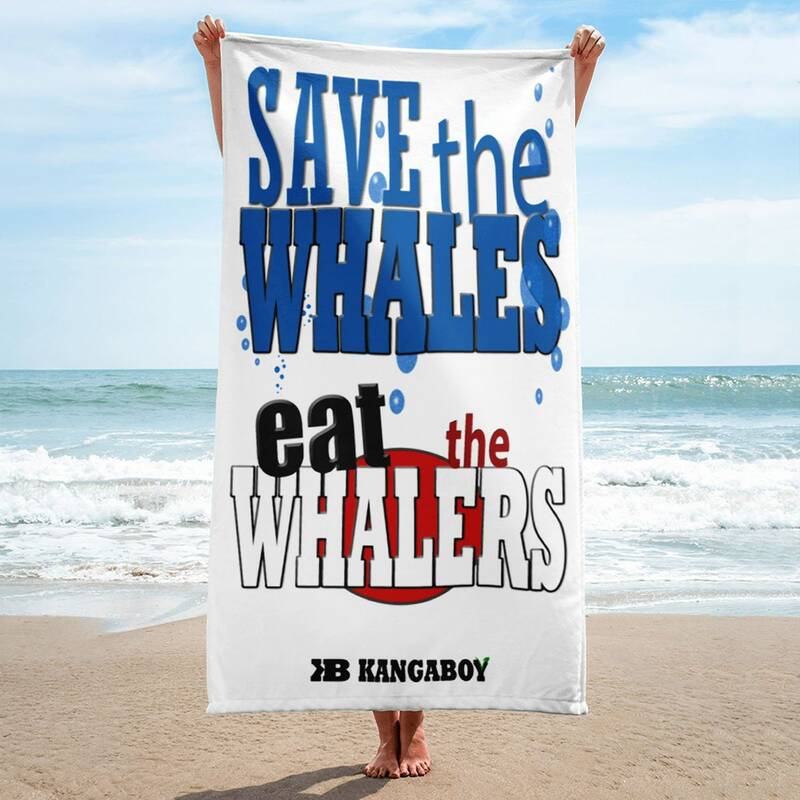 To honor some requests, this is the 'politically correct' option for our popular original satirical design 'Save The Whales, EAT The Japanese', pointing the finger directly at the murderous abusers... which you will find in the Kangaboy Shop Catalog. How can we change anything if we cant point the finger at the abusers? 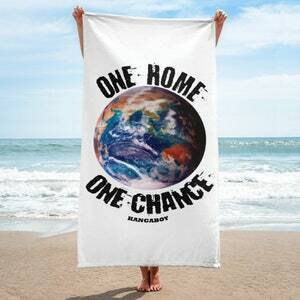 KANGABOY Donations support Sea Shepherd Conservation Society?